While most car owners in Singapore understand just how important periodic car servicing is and how it can help them save money and keep their cars in good condition, there are still many Singaporeans who continue to disregard car servicing altogether. This is especially so because there are lots of car servicing myths that prevent lots of Singaporeans from appreciating the fact that servicing their vehicles could be a game-changer when it comes to avoiding unnecessary repair costs and extending their vehicles’ lifespan. Here are 5 biggest car servicing myths that every car owner should dispel. This is one of the biggest car servicing myths that have prompted most Singaporeans to disregard the importance of periodic car servicing and the numerous ways it can benefit them. If you are like most Singaporean car owners, you may be wondering why spend your money servicing your car when it is working just fine. But the truth is that, your car is composed of mechanical parts just like any other machine. Therefore, servicing is needed to ensure there is proper lubrication of all the mechanical components. In addition, periodic servicing helps detect any worn out parts that need replacement before the car experience unnecessary breakdowns. Therefore, car servicing is required even when your car seems to be working perfectly fine. While having your car serviced periodically by a professional may seem costly at face value, this is nevertheless far from the truth. In fact, car servicing is cheaper when you look at long-term benefits. For instance, when you take your car for servicing and then a problem is diagnosed and fixed in advance, then you end up saving a significant amount of money that you would have otherwise spent if your vehicle broke down randomly. In such a scenario, you would have to pay towing fee if your car broke down far from your home. Thereafter, you will have to pay an expert to fix your vehicle. If you factor in all these expenses, then you would realize that car servicing isn’t expensive at all. In fact, it won’t just help you save money but it will further save your time as well. 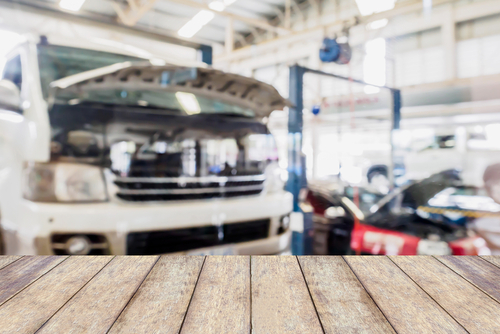 While there are so many mechanics in Singapore who claim to offer quality car servicing, the thing is that not every mechanic out there is equal to the task when it comes to car servicing. Again, servicing shouldn’t be done for the sake of it, but rather it should be done properly and professionally. Therefore, ensure the mechanic you have in mind is licensed prior to entrusting them with your servicing needs. Licensing is important because it acts as a clear indication that the mechanic has met all the requirements needed for offering quality car servicing. Other than licensing, make sure the mechanic has a proven track record of providing car owners with quality car servicing. Simply put, don’t fall victim to this common myth that any mechanic out there can service your car. Always strive to have your car serviced by a professional who is equal to the task. While there is absolutely no guarantee that taking your car for periodic servicing will eliminate those frequent visits to your mechanic for good, it can nevertheless help reduce them significantly. Once you have your vehicle serviced by a professional, the professional will be able to diagnose problems that would only be diagnosed after making several visits to your mechanic. Therefore, as much as car servicing won’t stop you from visiting your mechanic, it is still important because it will help ensure you only get to visit your mechanic when it is very necessary. As much as you may be in a position to do some basic car repairs on your own, it doesn’t however imply that you can completely avoid car servicing altogether. Even when you have knowledge regarding various mechanical components of a car, it can be difficult to tell which components are faulty and which ones require fixing. At the end of the day, professional servicing will be required so as to look at the various mechanical components of your car. Therefore, there is absolutely no amount of DIY (Do it Yourself) repairs that can help you avoid car servicing. 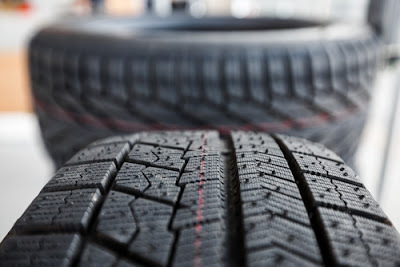 Why should I have my car serviced periodically? 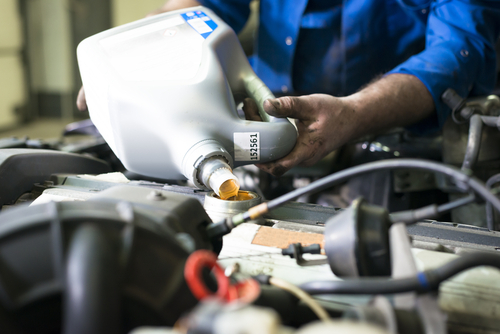 Besides dispelling these common myths about car servicing, it is equally important you discover the importance of car servicing so that you can have your vehicle serviced regularly. It translates to fewer breakdowns- a properly serviced vehicle experiences fewer breakdowns and it also has a longer lifespan as well. All car problems can be detected following a professional servicing, thus giving the owner ample time to fix these problems in advance. Fewer car inconveniences- servicing helps give you an overview of your car’s overall performance. More importantly, it helps you tell where there are problems that need urgent repair. This is key to avoiding unnecessary car inconveniences. Improved performance-Upholding a periodic car servicing schedule doesn’t just boost your car’s lifespan. It actually translates to an improved overall performance. By ensuring your car is serviced periodically, you stand to benefit from prolonged engine life, better fuel economy and lesser engine wear. All these combined translate to an improved overall performance. ü It helps detect faulty parts-faulty parts can make your car to breakdown randomly when you least expect it. That is why periodic servicing is recommended in order to detect any faulty parts that may require urgent replacement. In fact, this is among the leading reasons why most Singaporeans take their vehicles for servicing. Obviously, it can be almost impossible to detect such parts devoid of a professional servicing. Car servicing is no longer a luxury to any car owner in Singapore, but instead it should be a necessity. In fact, every car owner doesn’t just need to know the importance of car servicing, but they actually need to ensure their car is serviced professionally. As such, avoid these car servicing myths covered here and instead focus on the benefits you can reap from having your car serviced.